There is an unverified quote by Bob Marley in which he states to “light up the darkness.” Whether he actually said this or not, I believe this statement to be powerful. 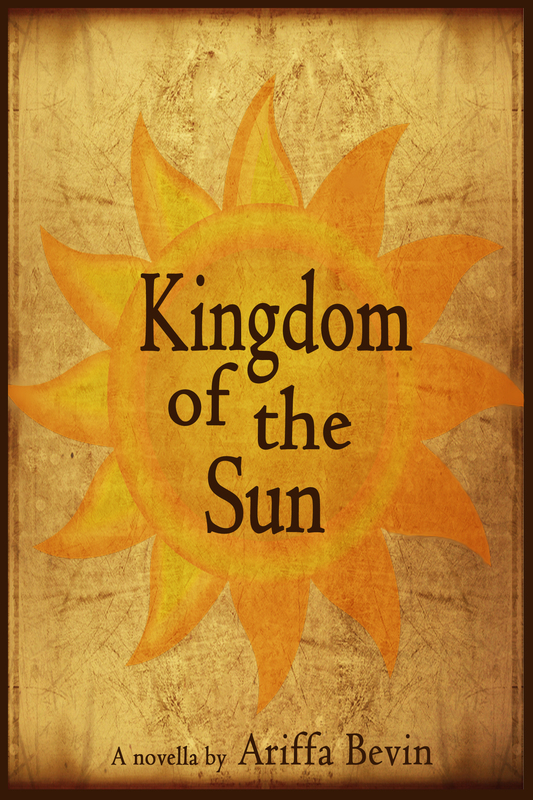 And it is with that that I would like to announce Kingdom of the Sun as finally being available to the public in eBook and print formats. My goal in writing Kingdom of the Sun was to indeed reveal and question things that are normally hidden in the dark as well as bring things to light that should no longer be hidden. This fictional novella will incorporate many of the topics discussed on this blog (such as issues in education and what it means to see a person’s soul) and much more. When you take a look at the “You and the Characters of Kingdom of the Sun” post, I hope that you will be able to not only relate these characters to your own lives but see the light and darkness that each one possesses. There are many who represent darkness and many who represent light. What’s more, are those of us who are darkness masked in light. It has brought me immense joy and freedom to write this book, and I hope that you feel the same when you read it. I hope it captures you, invigorates you, and inspires you as well. Most of all, I hope that it is able to shed lights of happiness, enlightenment, and joy in your lives. For more information on Kingdom of the Sun and where it can be purchased, please see below or follow this link.